Perhaps because US telecom giant Comast has decided to dedicate most of its budget to acquiring Fox instead of actually spending it on maintaining its sprawling infrastructure and CapEx, moments ago the second-largest multichannel video service provider in the US by total subscribers (with over 22.5 million) announced it was experiencing a "nationwide service interruption." 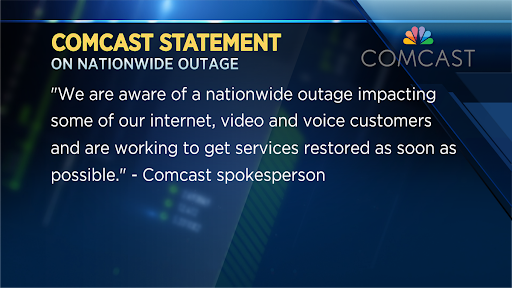 The company's help account, @ComcastCares said in response to a customer inquiring about the outage that they are working to "have this resolved as quickly as possible." 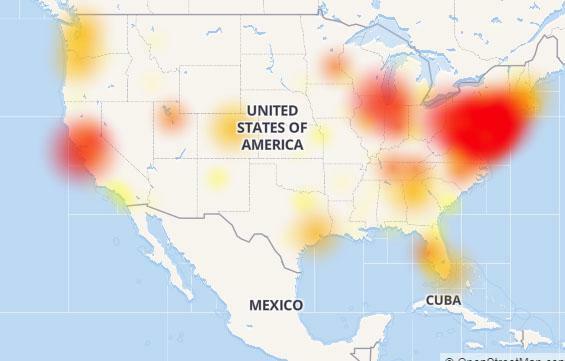 Making matters worse, it appears the outage has also affected the company's customer service number with customers complaining the could not reach the company.